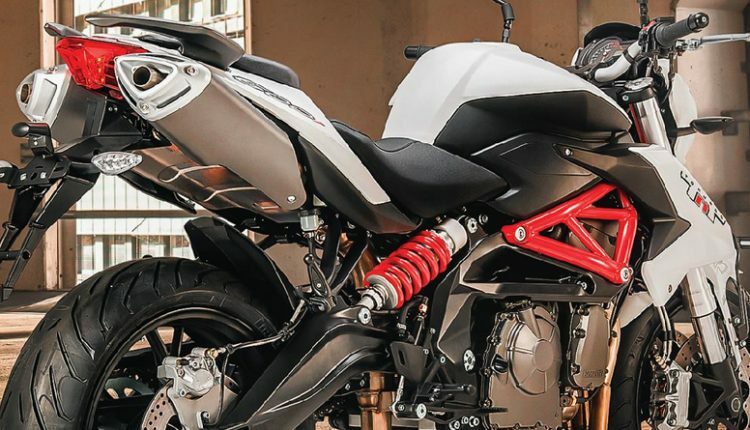 Benelli is back in India with a collaboration with the Mahavir Group. The brand has relaunched the TNT 600i with an introductory ex-showroom price tag of INR 6.20 lakh. 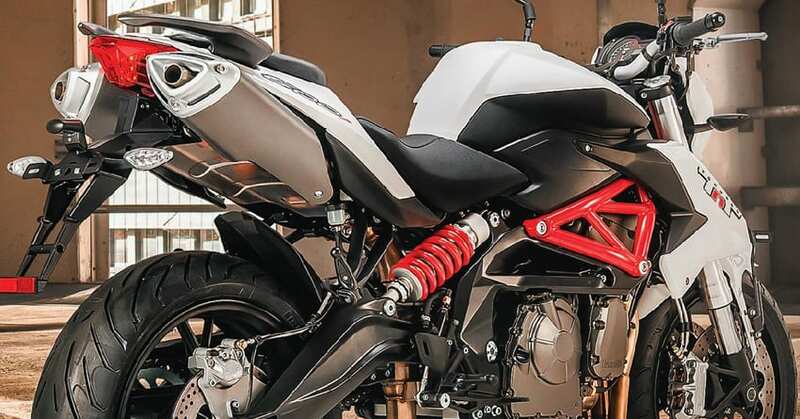 Benelli India has plans to expand the dealership network to 40 dealers by March 2019. The brand also relaunched the TNT 300 and 302R in India for INR 3.50 lakh and INR 3.70 lakh respectively. 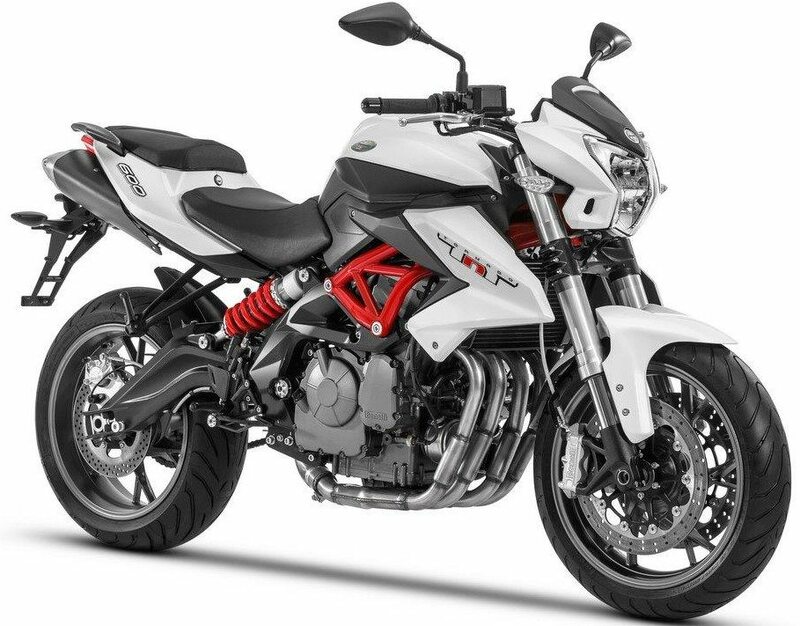 Benelli TNT 600i comes with 2-channel ABS (Anti-Lock Braking System) as standard. The ABS is switchable and stunt lovers would not have to worry about the end of fun with this zippy street fighter. The motorcycle is powered by a 600cc 4-cylinder engine and it is good for 83.90 BHP @ 11,500 rpm and 54.6 Nm @ 10,500 rpm. The engine comes mated to a 6-speed gearbox and claims a top speed of 221 kmph (approximate). 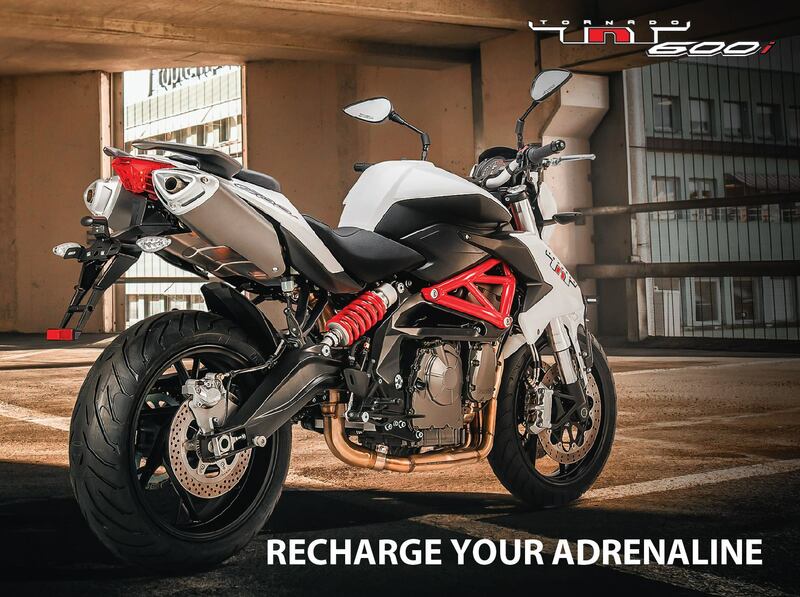 Click Here to know more about the Benelli TNT 600i.